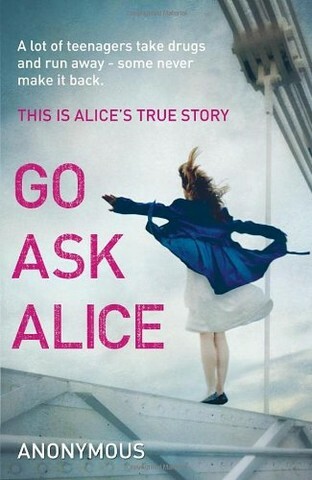 Alice is 15 years old and appears a perfectly normal teenager; she diets, goes out with boys, and gets good marks at school. Without her parents being properly aware, she tries drugs and falls into addiction. 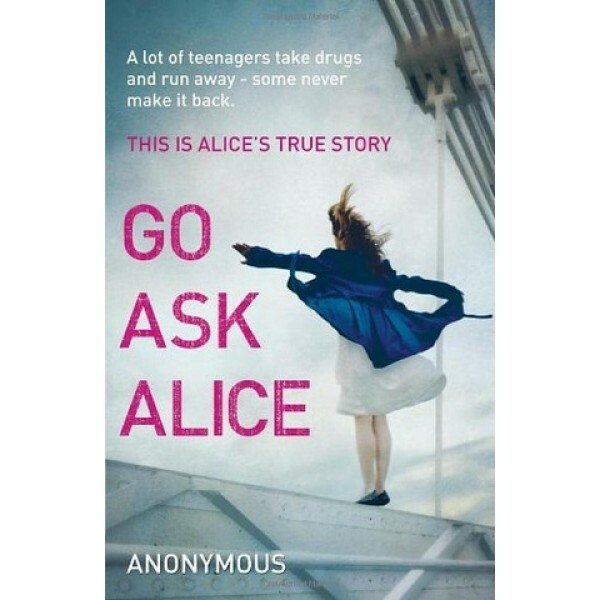 The difference between Alice and a lot of other kids on drugs is that Alice keeps a diary.